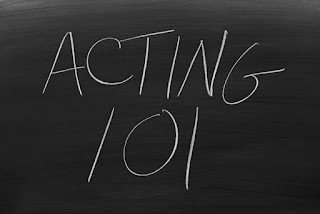 In several past posts, I have written about the advantages of taking improv classes as a voiceover artist. Most of those, of course, pertain to your ability to think on the spot, either when auditioning or recording for a particularly picky client. 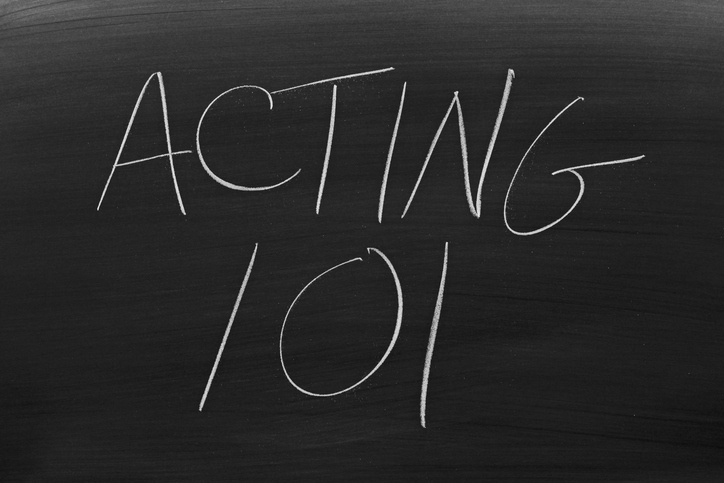 However, improv classes can also assist you in the other side of the business. Remember, as a voiceover artist, you will have to wear many hats, and many of those have little to do with the recording studio. You’ll have to create a business plan, market your brand, manage the business accounting, and network. These more business-oriented aspects of the job can be positively influenced by improv training too. Learn to Accept Change Imagine yourself walking into an interview with a prospective agent. You have a clear idea of what you want to accomplish, but shortly after greeting you, the agent expresses ideas that vary substantially from yours. Perhaps it won’t be the right fit, but you also don’t want to burn the bridge. Improv classes can teach you to accept criticism and unexpected changes with grace. With that sort of training, you will likely find it easier to let go of those preconceived ideas to consider, open-mindedly what the agent has to say. Work Better with Others Facing a project that will involve working with other voiceover artists? Working with an agent who insists on getting his talents together multiple times per year? Need to hire office staff to keep up with the business end of the job? Improv classes teach you to hear out others before reacting. You can’t continue with the scene if you don’t hear what the other actor or actress is saying. Thus, you learn to listen more carefully and to respond rationally in the moment. Accepting Failure Both general acting- and improv classes come with a healthy dose of critique (which can, at times, border on criticism). Though difficult to hear in the moment, that prepares you for many situations you will face in your career. There are times when it will seem like agents, clients, and prospective employers have nothing good to say about your performance. You have to accept those moments of failure and continue moving forward or your career will be doomed. Improv will help you be better prepared for those difficult moments.